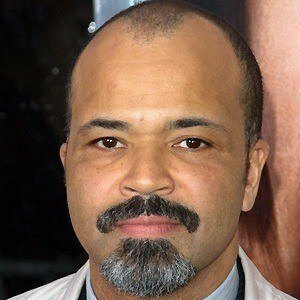 Played the role of Beetee in Catching Fire, the second installment of the Hunger Games film trilogy, and also appeared in several Bond films and TV series. 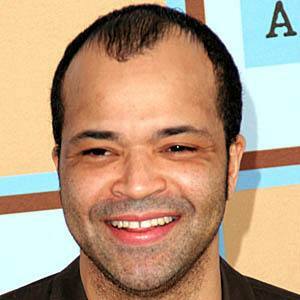 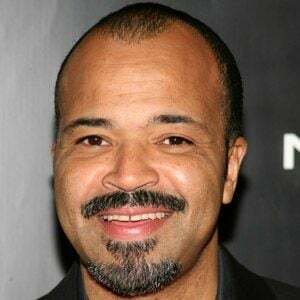 He had a recurring role in the fourth season of Boardwalk Empire and returned to HBO to star in Westworld. 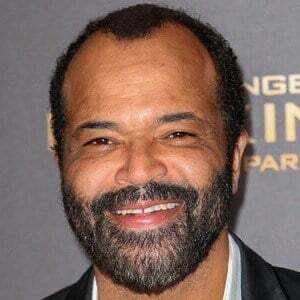 He began his acting career Off-Broadway, in productions of Blood Knot and A Midsummer Night's Dream, at the same time earning a role in a major Harrison Ford film. 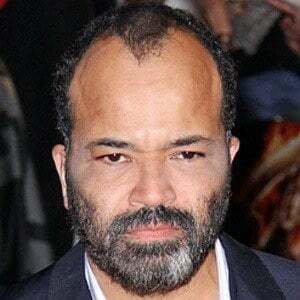 He played James Bond's legless friend, Felix Leiter in Casino Royale in 2005 and in Quantum of Solace in 2008. 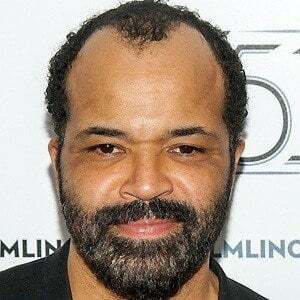 He was born in Washington D.C., and raised by his widowed mother. 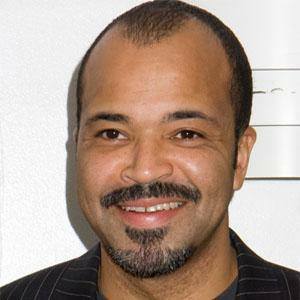 He married actress Carmen Ejogo in 2000 and the couple had a son named Elijah and a daughter named TK. 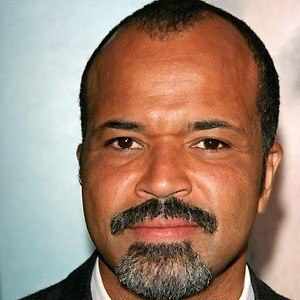 He portrayed Colin Powell in the Oliver Stone film, W, about the former U.S. president.